In honor of National Museum Day, here's 11 free admission cultural destinations worth visiting in Florida. 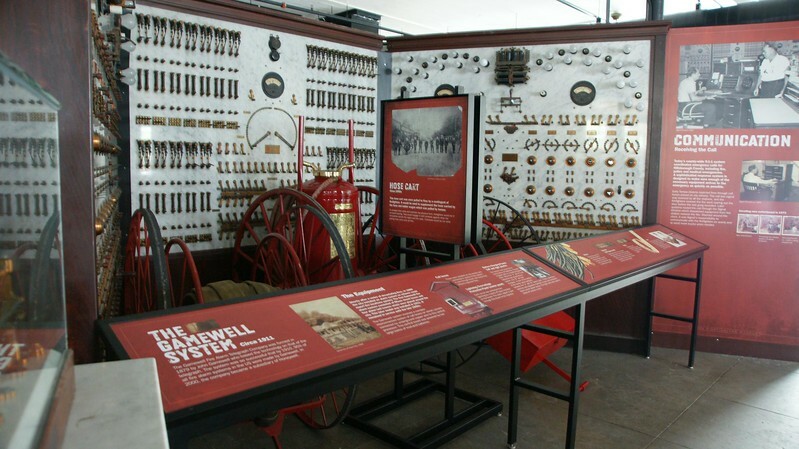 The Tampa Firefighters Museum’s vision is to preserve the rich history, culture, and significance of the Tampa Fire Department by sharing real-life events, exhibits, and life safety education while ensuring our future by encouraging the next generation to pursue the fire service as a profession. Built in 1911, this 18,000 square foot building served as headquarters for the Tampa Fire Department until 1974. During its active service years, this building presided over the 63 year transformation from horse-drawn apparatus to diesel powered rescue and firefighting vehicles. Stables were removed and bay doors were enlarged for larger and larger vehicles. Some of the worst fires in Tampa’s history were fought by dedicated firefighters rushing out of this building. Realizing the importance of preserving Tampa’s fire service history, a group of citizens began a 10 year project of raising funds to restore the building and open the Museum. . If you are a history buff, you definitely want to check out the tours available at the Kingsley Plantation. The Kingsley family occupied Jacksonville during the plantation period, and their residency is still preserved today. A tour of the grounds includes exploring the slave quarters, barn, garden, and kitchen home. The plantation house itself may also be viewed, but is not included in the regular weekly tour, due to structural maintenance. 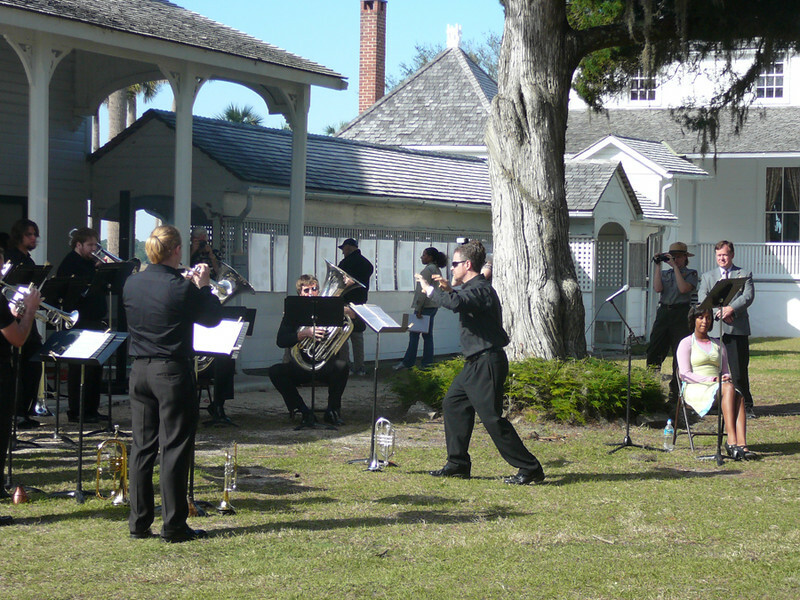 The Kingsley Plantation grounds are is opened year-round, with the exception of major holidays, operating Monday through Sunday, 9 AM to 5 PM. Tours are available for the Plantation House on a limited basis Friday, Saturday, and Sunday from 11 AM to 3 PM. If you have any questions, or wish to make a reservation, call (904) 251-3537. Established in 1829, D. G. Yuengling & Son is the oldest operating brewing company in the United States. Based on volume of beer sold in 2015, it is also the top craft beer company in the country. Tampa’s Yuengling brewery dates back to 1958 when the Joseph Schlitz Brewing Company expanded into Florida, building the brewery on top of a former World War II era U.S. Army Air Force base. In 2013, Yuengling completed construction on a new brewhouse, increasing the brewery’s 475-barrel system to a 675 barrel system. 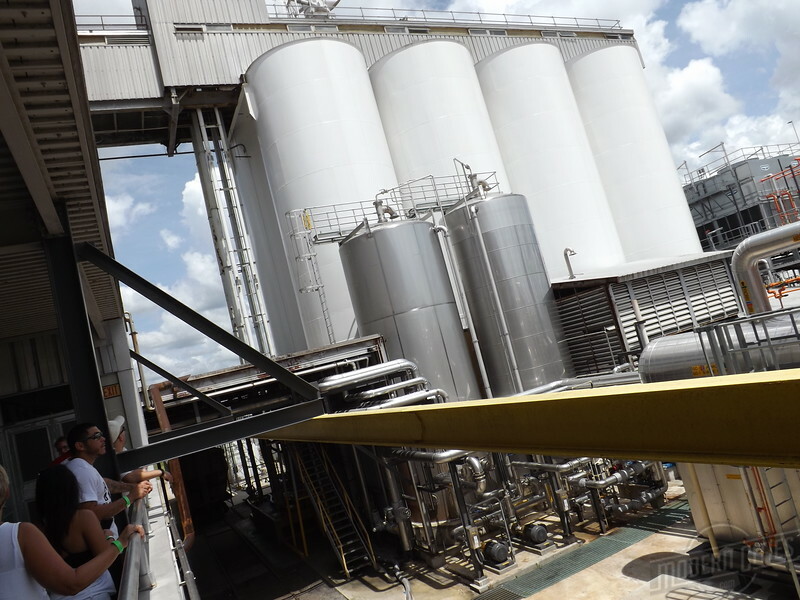 Today, Yuengling’s Tampa brewery produces around 1.5 million barrels of beer annually, enabling the company to distribute its products in Alabama, Connecticut, Delaware, Florida, Georgia, Maryland, Massachusetts, New Jersey, New York, North Carolina, Ohio, Pennsylvania, Rhode Island, South Carolina, Tennessee, Virginia, Washington, D.C., and West Virginia. If you find yourself in the Tampa Bay area with time to spare, the D. G. Yuengling & Son brewery is the perfect place for an afternoon excursion. The Yuengling Brewing Company’s Tampa brewery is located at 11111 N. 30th Street, Tampa, FL 33612. Free tours are available Monday through Friday at 10 a.m., 11:30 a.m. and 1 p.m., and Saturdays at 10:30 a.m. and noon. The Everglades National Park is a U.S. National Park that is the largest wilderness of any kind east of the Mississippi River. Visited on average by 1 million people each year, there are five various park entrances and visitor centers border the 1.5 million acres of the national park. 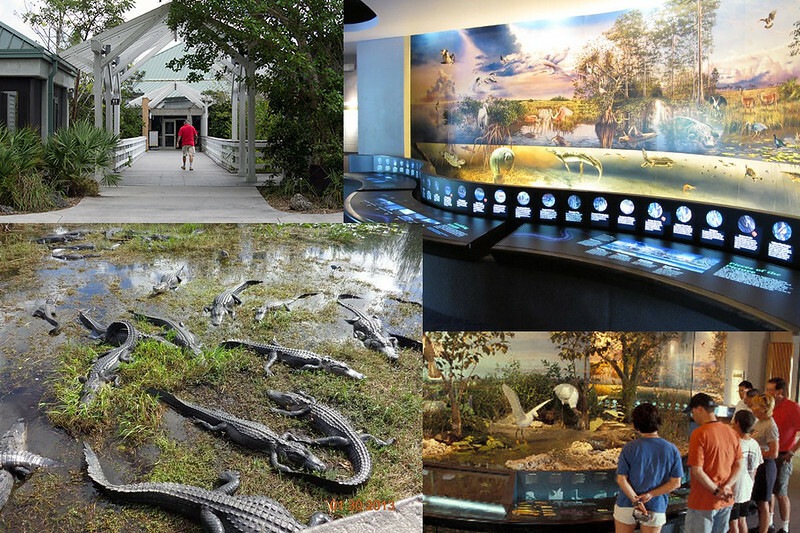 For example, the Ernest F. Coe Visitor Center, at 40001 State Road 9336 in Homestead, offers educational displays, orientation films, and informational brochures and special collections by local artists are often displayed. In addition, a series of popular walking trails begin only a short drive from the visitor center. The Ernest F. Coe Visitor Center is open 365 days a year, 8 AM to 5 PM Mid December through Mid April and 9 AM to 5 PM Mid April through Mid December.